We appreciate you taking the time today to visit our web site. 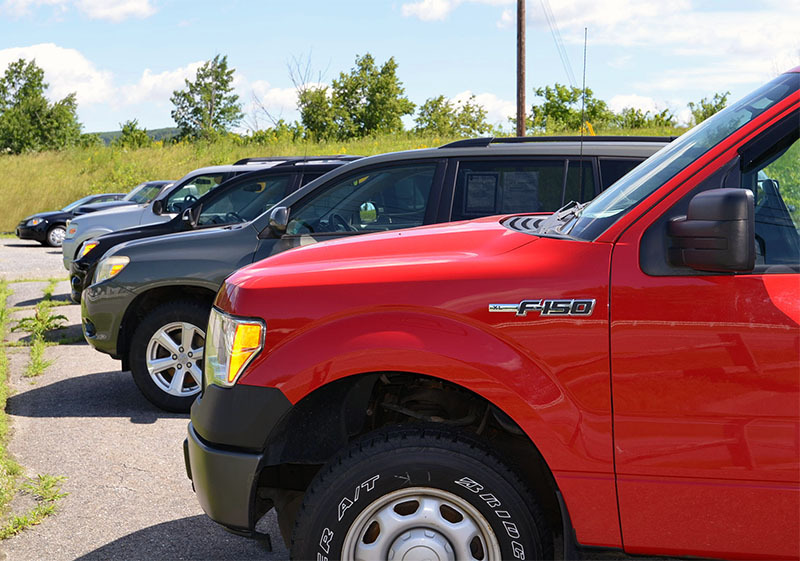 Our goal is to give you an interactive tour of our quality preowned inventory, as well as allow you to conveniently get a quote, schedule a service appointment, or apply for financing. The search for a vehicle is filled with high expectations. Undoubtedly, that has a lot to do with the vehicles you are considering, but at Westminster Auto, we think you should also have pretty high expectations for your dealership. Since 1989 our customers have bought with confidence and now you can too. We’re family owned and operated. We thoroughly inspect our cars; checking all the wear and tear items from brakes and belts to tires. We don’t stop there we also add our own 50/50, 30 day / 3000 mile power train warranty! We would be happy to locate that specific vehicle. Please email us. Our highly trained technicians have been aligning vehicles for years. Our service department is open 8am to 5pm Monday through Friday. Please feel free to call (802) 722-4722 or email. If you are looking for a vehicle this is the BEST place! I have bought 9 vehicles from these guys and they treat you right. Thanks Doreen, Vern, Norm and the service guys! Great place to buy used vehicles, or have one repaired. Reliable trustworthy folks that aim high for their customer’s satisfaction. Westminster Auto rocks! Just bought an awesome pre-owned Honda CR-V, and my trusty old ’97 Corolla has all her issues taken care of by the competent and friendly service staff. Thanks, everyone! My family and I have been doing business with Westminster Auto for years. Everyone is fantastic to deal with and you will not find a better place to buy a car! Walked into the office. Was immediately greeted. Told them what I was looking for. Test drove the vehicle. Negotiated a price. Signed paperwork in less time than it took me to test drive the truck. They were as good as the two people said they were who recommended them to me. They were very helpful and polite. Hands down BEST car buying experience I’ve had, they accommodated us so well! I definitely recommend this dealership!Thank you ALL for your amazing service and time!!! I LOVE my new vehicle!!! !